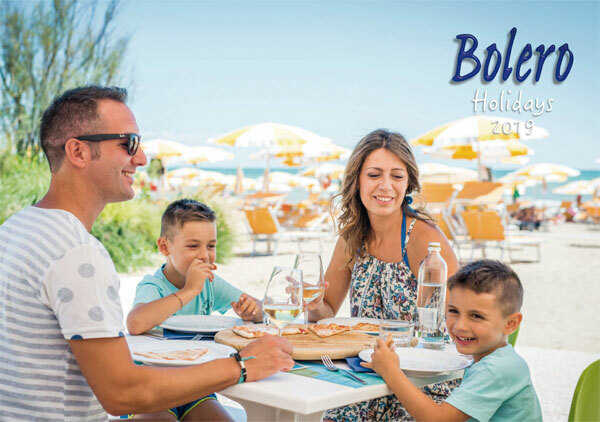 Bolero Holidays produces a brochure showcasing the Union Lido holiday park, the services Bolero offer, along with pricing and information on travelling to Union Lido. You can view / download the online version of this brochure below. Please click on the brochure image below to open it online, or right click and save the brochure to read from your computer. The file is in .PDF format so you may need to upgrade your Adobe PDF reader. If you have any problems, please use the 'Request a Brochure' form below and we will send you out a brochure when ready. If you are not already on our mailing list for a holiday brochure, or you wish for a copy for a friend of family member, simply fill out the form below and we will send you a full colour brochure as soon as possible. Bolero Holidays sends out roughly 1-2 updates a year, direct to customers. if you'd like to add your details to our private mailing list, please check 'yes' below, otherwise, please check 'no'. Bolero respects your privacy and would never pass your details to any third parties. Yes, please add me to your mailing list. No thank you.